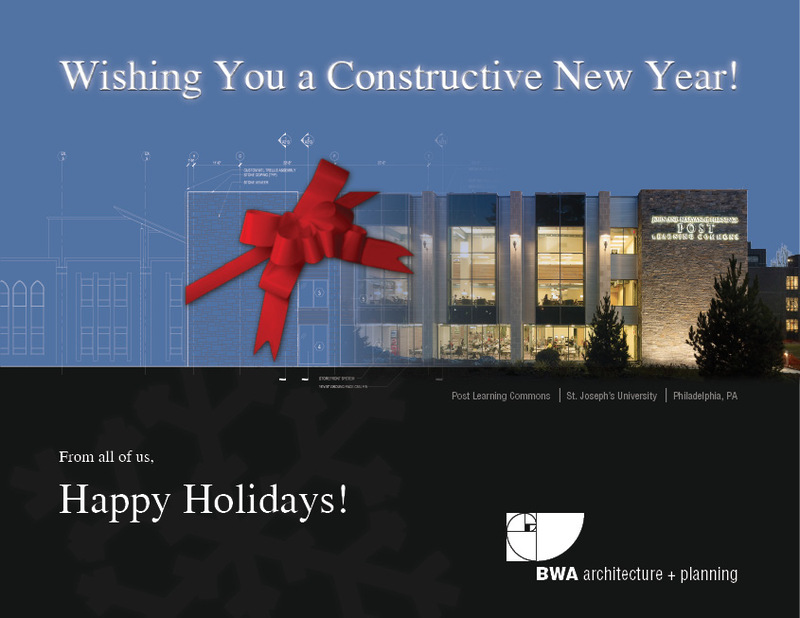 BWA Architecture + Planning – We Got the Gold! 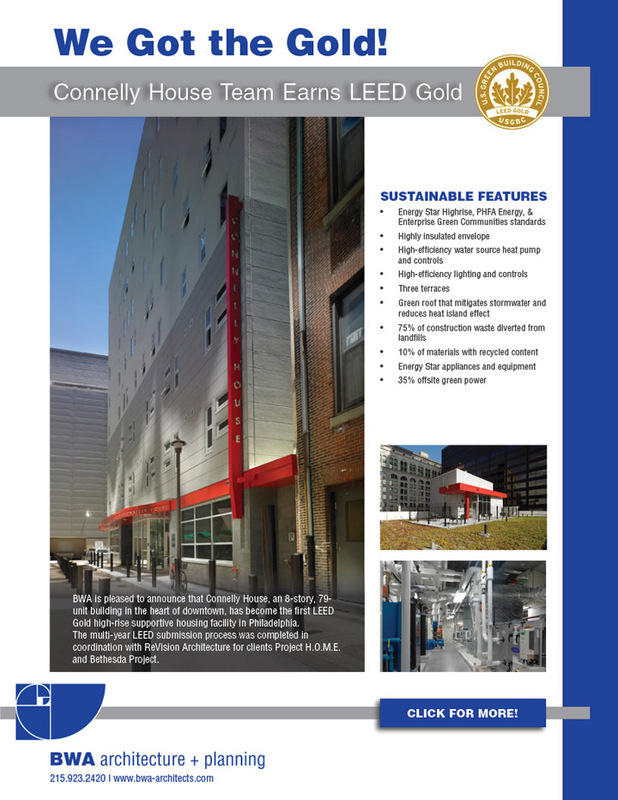 Connelly House has earned LEED Gold! 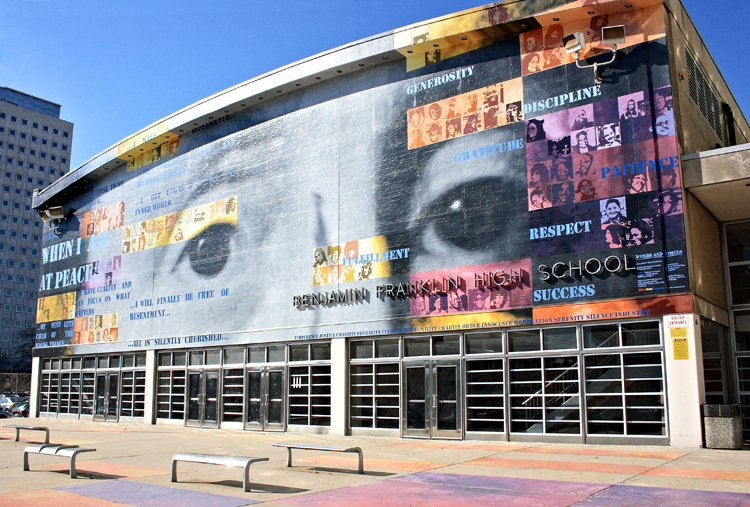 Read more about the building here.